Roman Braun is a Vienna-based psychologist, philosopher, and educationalist. He is best known for his work in the field of “Neuro-Linguistic programming” (NLP) and his experience as a mental/ rhetoric coach for numerous high profile personalities. 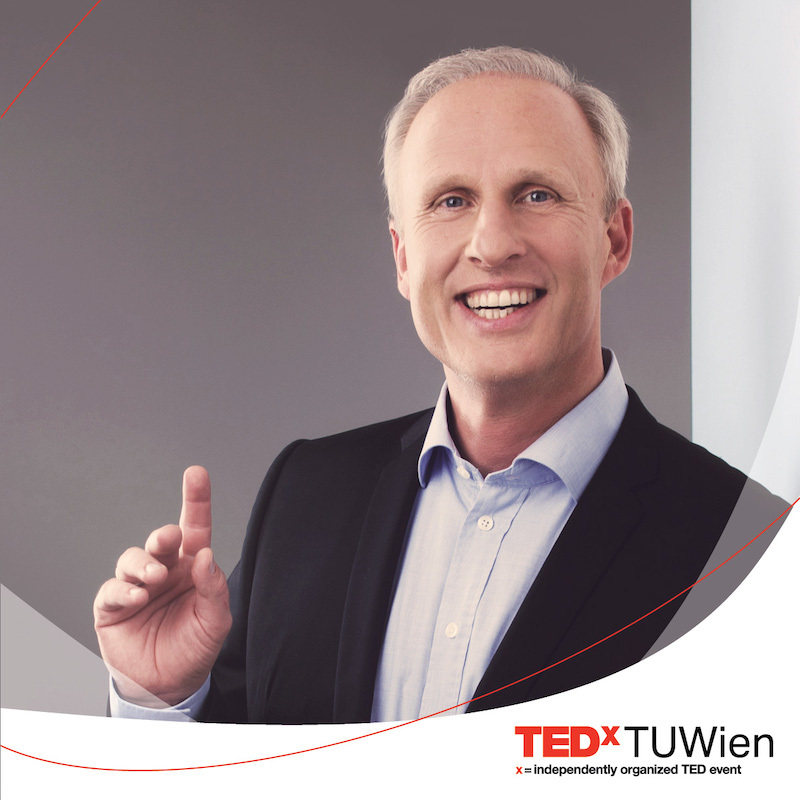 Within the framework of our 2019 TEDxTUWien event “Connected,” he will be bringing his insights on”The Curse and Blessing of being Connected.” Avoiding a radical “right/wrong” view on the subject by using psychology and technology as tools, topics such as “focalism,” the “GI Joe fallacy,” “psychological miswanting” and many more will offer a multilateral approach to the topic.